Your astrological chart reveals an enormous amount about who you are and where you’re going. Astrology looks at the effects of the sun, moon and planets on our destiny. 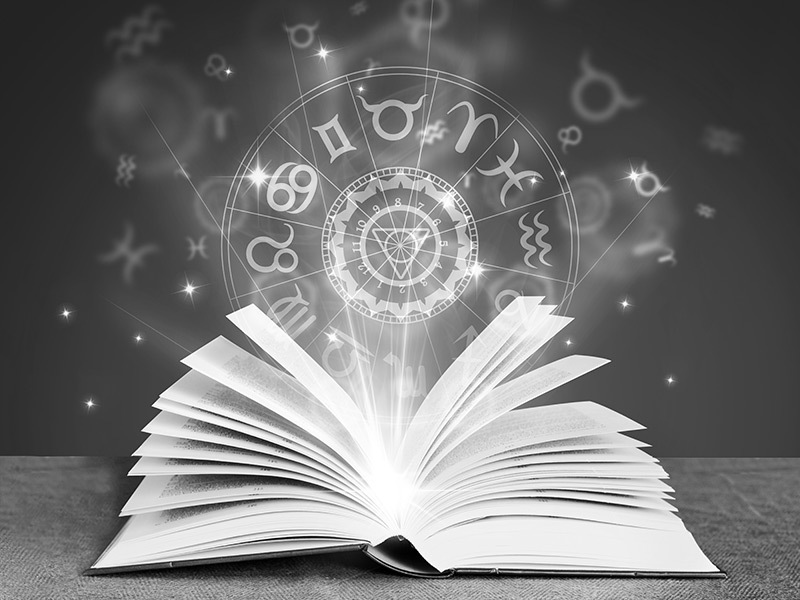 Let the stars be your roadmap with the aid of our skilled astrologer. Birth time, date and place are required.